On August 15th, 28th according to the Civil calendar, the Feast of the Dormition of the Theotokos is celebrated each year in the Orthodox Church. The feast is one of the 12 Great Feasts and is considered a "Marian Feast" as it is dedicated to an event in the life of our Lady, the Theotokos and Ever-virgin Mary. So beloved is our Lady in Christendom that the greatest of all churches have been dedicated to her honor. 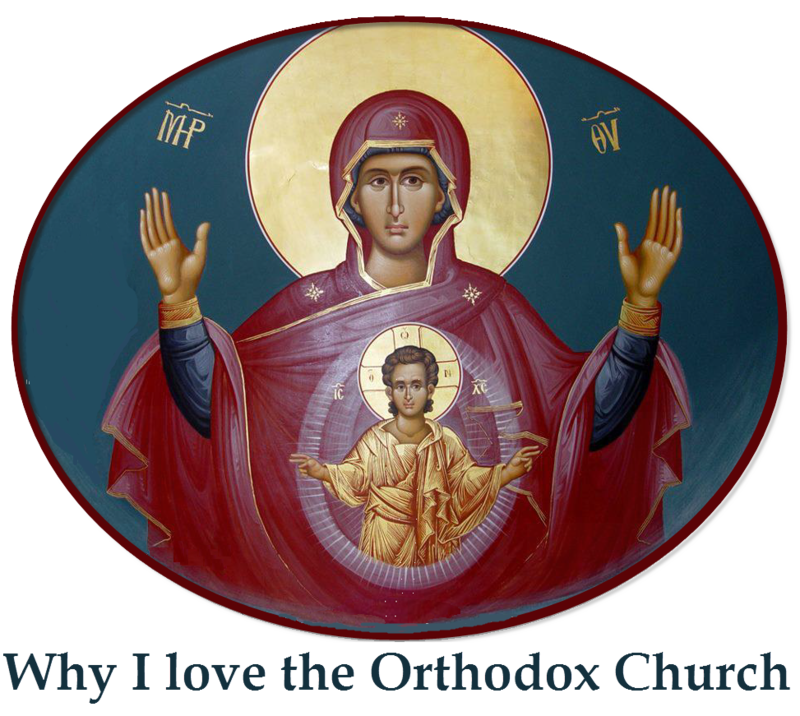 The Theotokos takes a special place in the heart of all Orthodox Christians for she is not only the Mother of our Lord, but the Mother of our God, thus she is rightly called Theotokos - the Greek form meaning "Mother of God". She is the example for all Christians and her passing from this life, "her falling asleep" is celebrated by the Orthodox Church in the Feast of the Dormition. In Christ, death is merely a falling asleep and is not eternal, for all Christians hope for that great and awesome day of the General Resurrection. In the bodily translation of the Theotokos, we are granted a glimpse of the desired reward for all Christians. So great, so honored, so beloved is she who is "higher than the heavens" and "more honourable than the Cherubim" that the faithful call on her aid and intercessions in time of need and despair. As a loving mother, she is the consolation of the faithful and the Hope of Christians. of Life she was translated to life by Him Who dwelt in her ever-virgin womb."